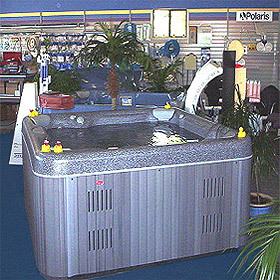 available for you to brouse through in our store showroom. 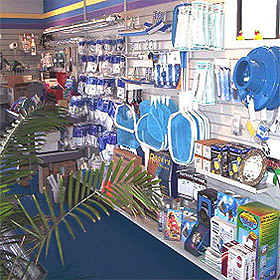 The Pool Guys take pride in our outstanding line of swimming pool and spa products, accessories and our complete pool services. You can rest assured that our products are the best on the market today, and we stand behind each product we sell. Our highly trained technicians are also readily available for all types of pool service, repairs and sound pool care advice.